Chapter 1 is here! 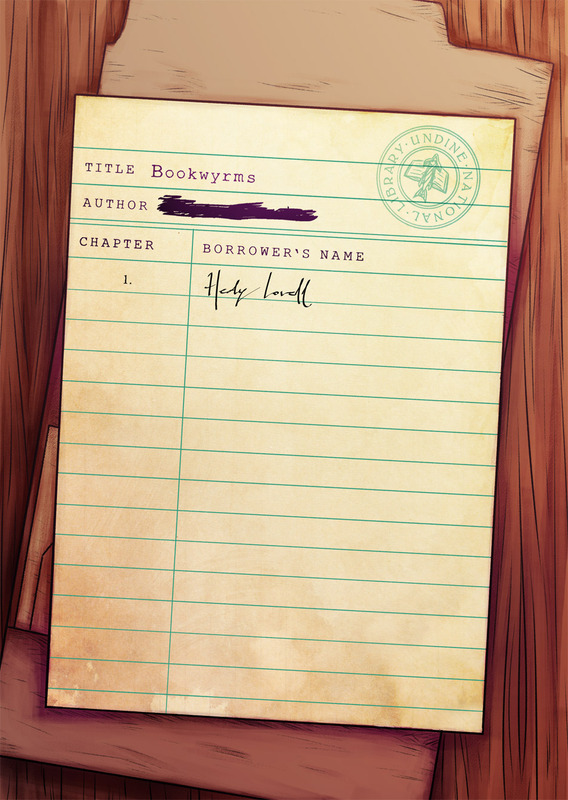 Every chapter in Bookwyrms is seen from a particular character’s point of view. Chapter covers like this will not count as a page, so whenever I start a new chapter I will post the cover and the next page all together. I like the opportunities that Chapter Covers provide for creative expression. Good concept. Also, this one is particularly cool.